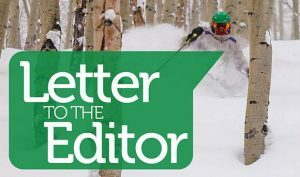 Summit and Eagle counties know how to provide recreation activities for residents and visitors, and a bill recently introduced in Congress proposes to magnify those opportunities greatly, to the everlasting benefit of hikers, mountain bikers, hunters, anglers, wilderness lovers and many others. Friends of Eagles Nest Wilderness hopes that readers will join us in lending their strong support to the passage of this bill. Something for everyone: Rep. Jared Polis has been joined by Sen. Michael Bennet, creating the first-ever Senate companion legislation, which will permanently protect nearly 100,000 acres of public land in Summit and Eagle counties. 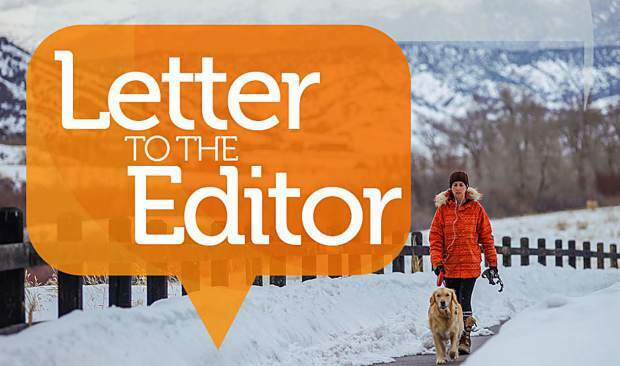 Many stakeholders from various groups met and worked together to create the different area designations so that all existing recreational uses will continue to be allowed under this piece of legislation. The bill is a model of collaborative input and a model for future initiatives by our government. Its name is a mouthful to say — Continental Divide Recreation, Wilderness and Camp Hale Legacy Act — but that’s because there’s so much in it. It can be broken down into four major components. 2. Additional recreation opportunities will expand with a unique Recreation Management Area. Stretching along nearly the full length of the Tenmile Range, it will protect mountain biking, hiking and other activities. 3. Wilderness will gain 40,000 acres, as seven additions to existing Eagles Nest, Ptarmigan Peak and Holy Cross Wilderness Areas and three brand new ones — Williams Fork Wilderness, Hoosier Ridge Wilderness and Tenmile Wilderness. 4. Wildlife will get a break with the creation of two Wildlife Conservation Areas totaling nearly 12,000 acres. These will help protect critical wildlife linkages near Loveland Pass and in the Williams Fork Mountains. 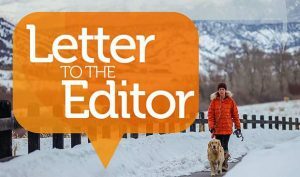 Please consider contacting our three Congressmen — extend thanks to Rep. Polis and Sen. Bennet, and urge Sen. Gardner to join them in supporting this important bill, which preserves current recreational activities and extends protections to new lands: House Bill H.R.4883 and Senate Bill S.2337.